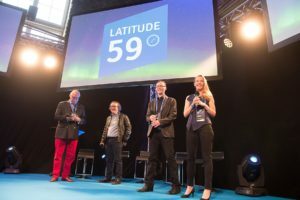 We've just announced first speakers of Latitude59 2019, taking place on 16 - 17 May in Tallinn. 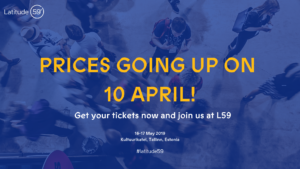 At the heart of our Latitude59 stage programme this year will be the wider themes of the future. Future of tech, future of education. Humanity, ethics, smart government and our living environment. You can also expect some changes in how the stage programme is organised, as we’ll be hosting a range of interactive sessions on topics where we’ll want to hear more from you, the audience, too! 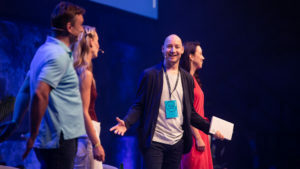 In addition, we’ll have all our usual suspects present – a demo area for early and seed stage startups, both Latitude59 and Nordic Angel Program pitch competitions, investor-startup matchmaking and a host of side events. Morten Lund – Investor & serial entrepreneur has founded or co-invested in more than 200 high-tech startups in the last 20 years. These include Skype, Tradeshift, AirHelp & Hippocorn. 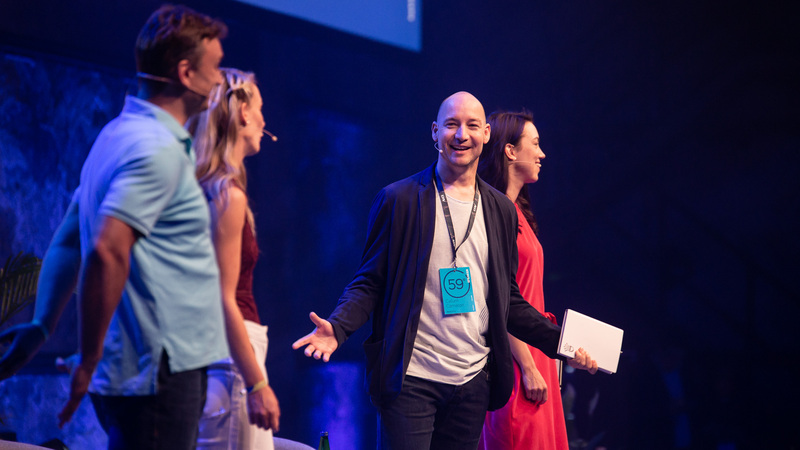 Péter Halácsy – the founding father of Prezi technology, currently CEO of Budapest School , in which children become naturally equipped with the mindset and skills needed to lead a happy life. 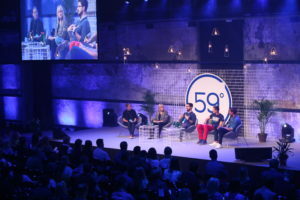 Cristina Fonesca – co-founder of Talkdesk. Company that achieved unicorn status by building a call center in the cloud. Vinay Ramani – Chief Product Officer of Pipedrive, CRM tool for fast-growing sales teams. Fleur Pellerin – Acting CEO & Founder, founded Korelya Capital in 2016 based in Paris to invest EUR100 million in the high tech industry throughout Europe. Ashwini Ramani – Lead Technical Product Manager Facebook. Product and technical leader with extensive experience leading teams and building 0-1 products in Ad Tech and SaaS.